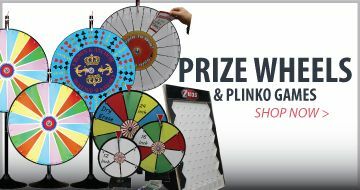 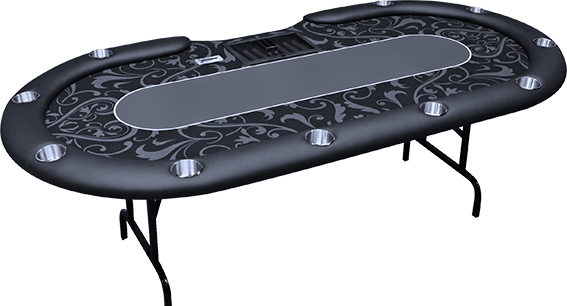 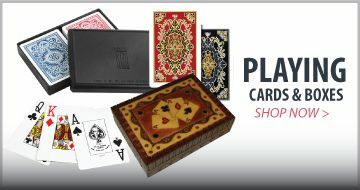 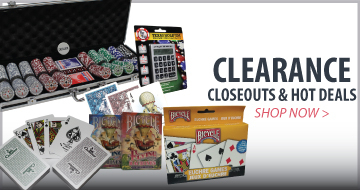 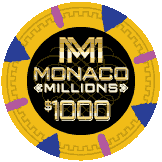 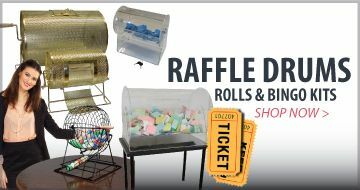 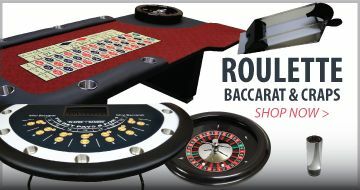 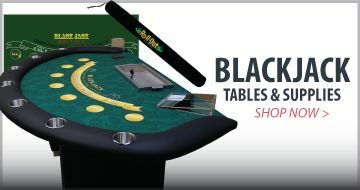 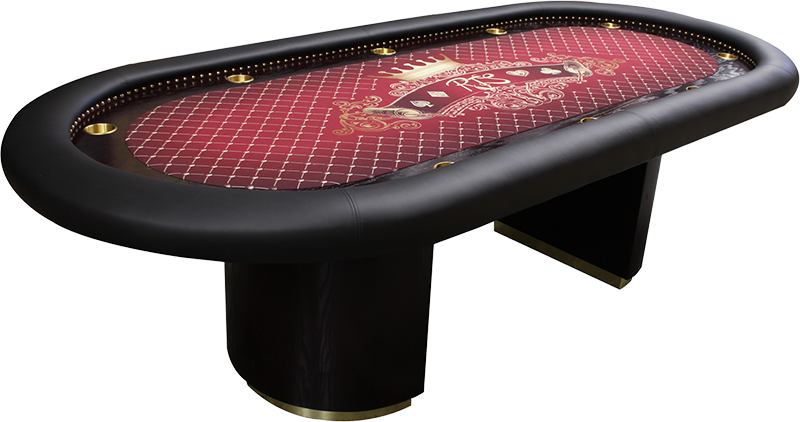 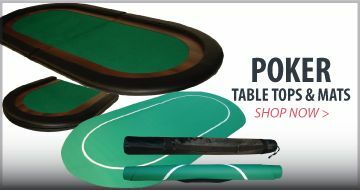 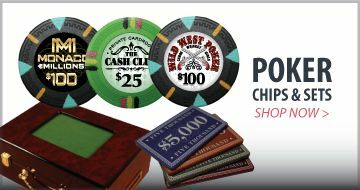 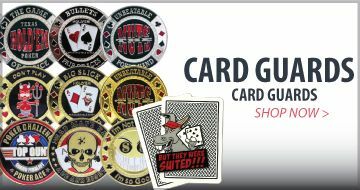 Canadian owned and operated since 2004, we have been supplying Canadians with high quality products from poker tables, poker chips and playing cards to gaming products such as prize wheels and raffle drums. 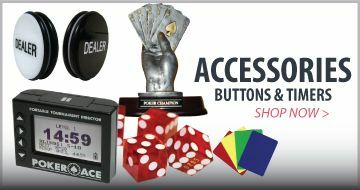 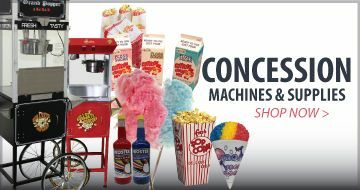 We offer a complete one stop shopping experience to our customers. 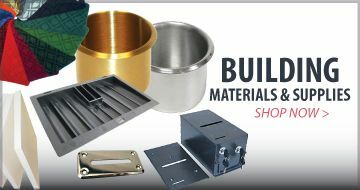 We import directly from our manufacturers to bring you fast and efficient service at the best possible price. 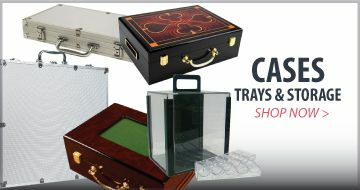 We ship items from our warehouse in Toronto directly to your door. 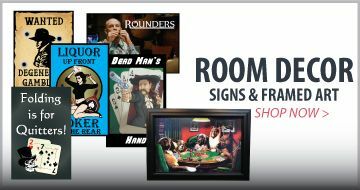 If you are local to our warehouse and wish to drop by and visit our store, we'd love to meet you. 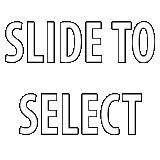 We are open to the public 6 days a week, no appointment necessary. 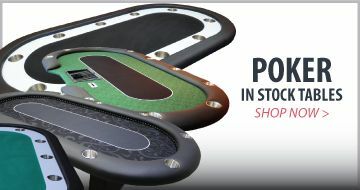 The best part of being in the market for a set of chips now is that the price of poker chips has actually dropped over the past 10 years.